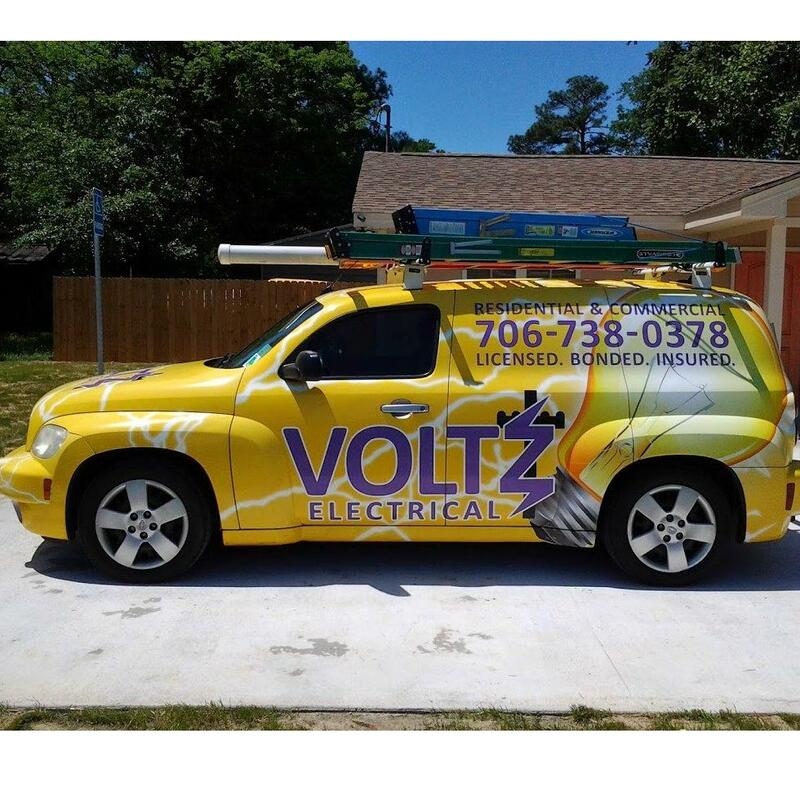 Offering professional and quality electrical and plumbing services in the New Glasgow region. Fully Licensed and Insured as well. Prompt maintenance and emergency repairs. Call for a free estimate!